With numerous movies, sitcoms and books on superstitions and magic, you start wondering why people ever believed in the like and still do, and whether there might be any truth behind it all. I want to give you an example of a society that holds on to their beliefs, for whom witchcraft is a central part in their lives. Though their witchcraft is probably very different from what you’ve got in mind just now. 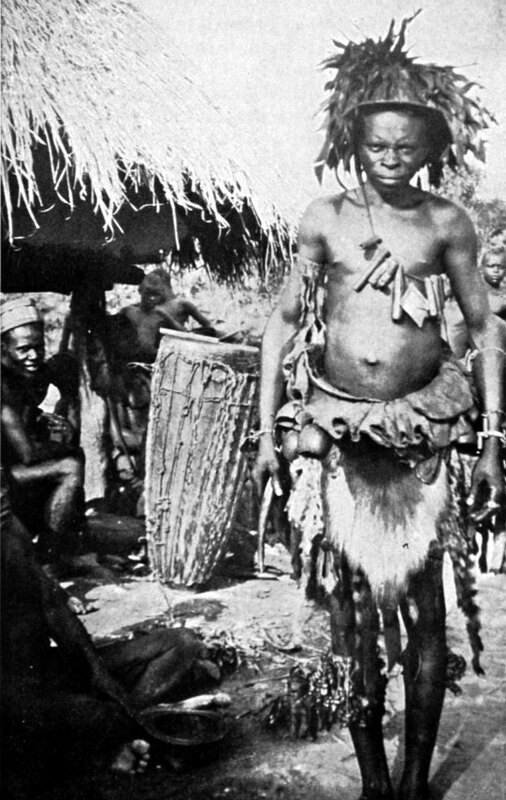 The Azande (a society in north central Africa) have a belief system that involves witchcraft (“mangu”), magic, witchdoctors, oracles and sorcerers. If the witch is found, they will try to convince their witchcraft to cool down (otherwise sorcerers can do them harm by performing magic rites with bad medicines). As witchcraft is a ‘substance’ and can be ‘inherited’ it can be revealed through autopsy of post-mortems. If there’s any sort of inconsistency, i.e. if not all autopsies of unilinear descent have a consistent result, Azande don’t see the contradiction. Witchcraft has nothing to do with ‘proof’ or ‘scientific experimentation’. It provides them with a natural philosophy, with a system of values to determine right and wrong behaviour and it keeps their society and culture intact. But who are we to say that magic or superstition don’t exist anyway? In science, we can never prove anything, we can online disprove hypotheses. Hence, there might be anything out there that we don’t know yet or just don’t (want to) believe because we don’t have any ‘evidence’. Maybe there is something like a ‘frequency’ on which ghosts are stuck, or there might be different frequencies for every year – so if we managed to figure out how to move from one to another frequency, we could time travel. No one knows yet, but maybe someday we will. That’s the purpose of research, isn’t it, to explore the wonders of our world! Evans-Pritchard, E. E. 1934 ‘Lévy-Bruhl’s Theory of Primitive Mentality’, Bulletin of the Faculty of Arts, University of Egypt, 2, pp. 1-26. Evans-Pritchard, E. E. 1937 ‘Witchcraft, Oracles and Magic among the Azande’. Oxford: Clarendon Press. Lévy-Bruhl, L. 1975 ‘The Notebooks on Primitive Mentality’. Oxford: Basil Blackwell. Singer, A. 1981 ‘Disappearing World: Witchcraft Among the Azande’. UK: Granada Television. Tylor, E. 1958 ‘Religion in primitive culture’. New York: Harper & Row. Winch, P. 1970  ‘Understanding a Primitive Society’. In B. Wilson (eds), Rationality. Oxford: Blackwell. This entry was posted on 15/12/2011 by G in Cultures, Favourite posts, Literature, Places, Vidoes/Movies and tagged Africa, Azande, mangu, oracle, witchcraft.